Accountants Tauranga | Do you know How To Make It? Home Spice Mortlock Blog Do you know How To Make It? Ever wanted to know why some small businesses are really thriving in their industry? Like what sets them apart from the competition, or which apps they use to run their business? We’re passionate about small business, so naturally we’re fascinated by what makes successful businesses tick. So our team is hitting the streets, hunting out businesses that are really making a mark in their industry – and sharing those insights with you. In our new YouTube series, How to Make It, I’ll be interviewing small business owners in specific industries, from hospitality to construction, to uncover how they make their business thrive. I’ll be finding out what they are doing differently, what apps they use, and the tips and tricks they have to share. In our first episode, How to Make It…Retail, three flourishing New Zealand retailers open their doors, to give us insights into their inner workings and the tools they use to keep their businesses thriving. Prack from Precinct 35, who’s in his first year of running his omni-channel lifestyle store. James and Lindsay, from Tumbleweed Tees. They share their tips on keeping productive and measuring success. Dan from Bicycle Junction, a retailer with a passion for getting more people on their bikes. He talks about differentiation and engaging customers. 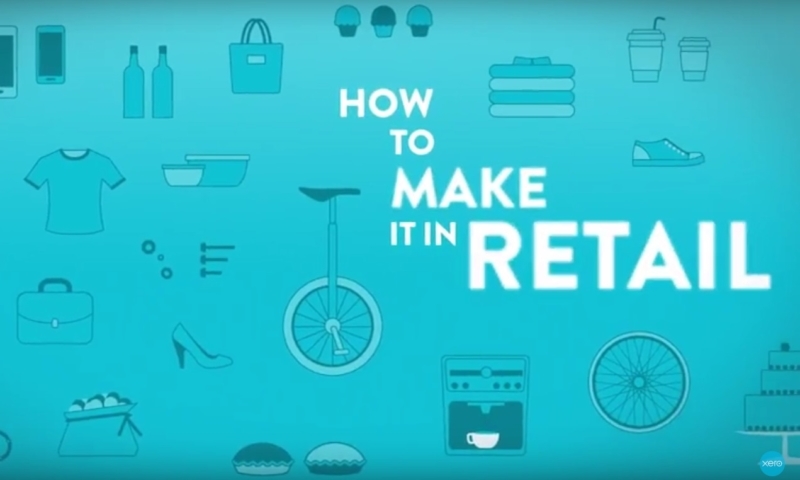 Check our first episode of How to Make It…Retail to see what tips you can take away from these three successful retailers. The post Do you know How To Make It? appeared first on Xero Blog.